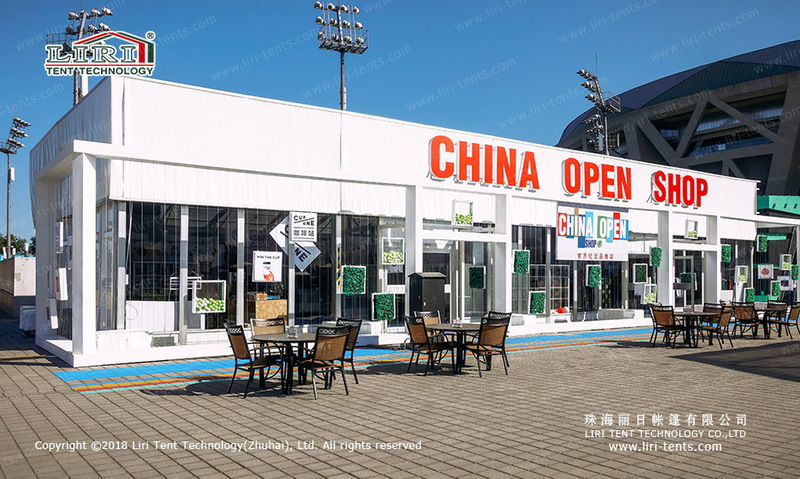 At present, more and more places are needed for tents in outdoor activities. For activities lasting for a short term, we would recommend our Event Marquee Rentals, which is more economical and environmentally friendly. 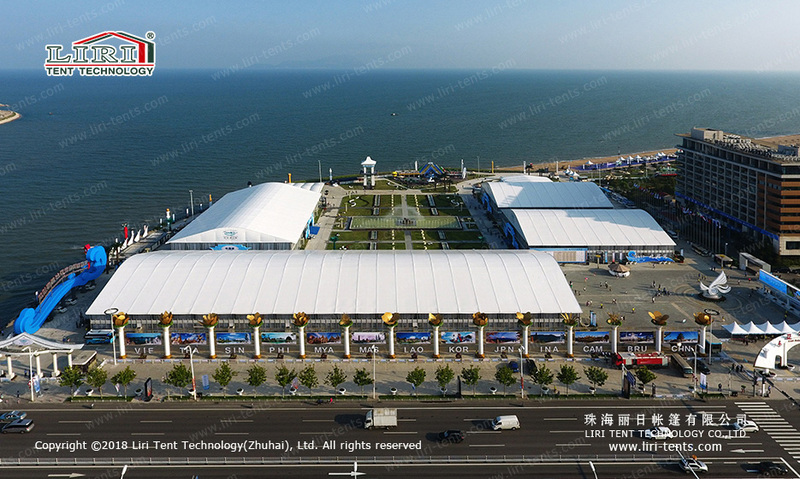 Therefore, choosing the right tent is very important for the activity. 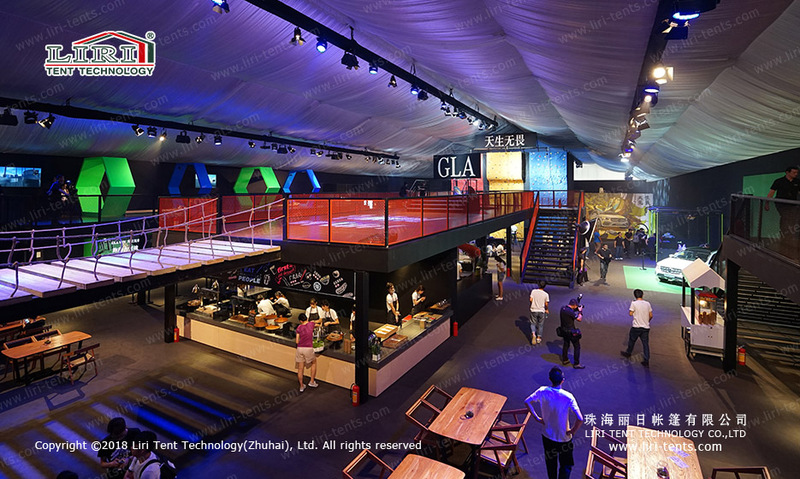 It is necessary to be able to attract the attention of guests, and economical and affordable, but also to be able to highlight the theme of the event. This is a major consideration in selecting tents for the event. 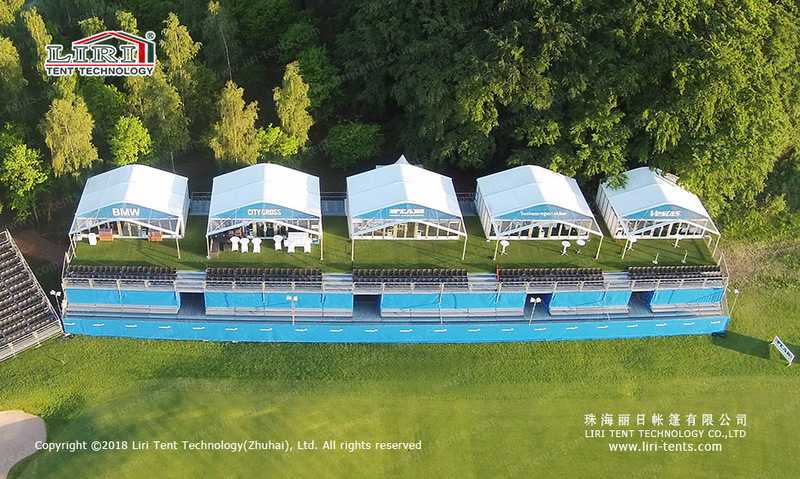 From the appearance point of view, Liri Event Marquee has a variety of shapes, in addition to the common A shaped roof, as well as arcum tent, high peak tent, thermal roof tent, multi-sides tent, a geodesic dome and other types. 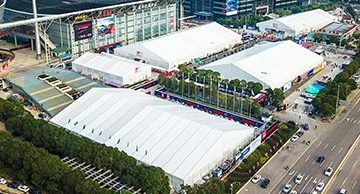 In terms of economic considerations, Event Marquee Rentals is more cost-effective, which can help increases benefits for the activity. 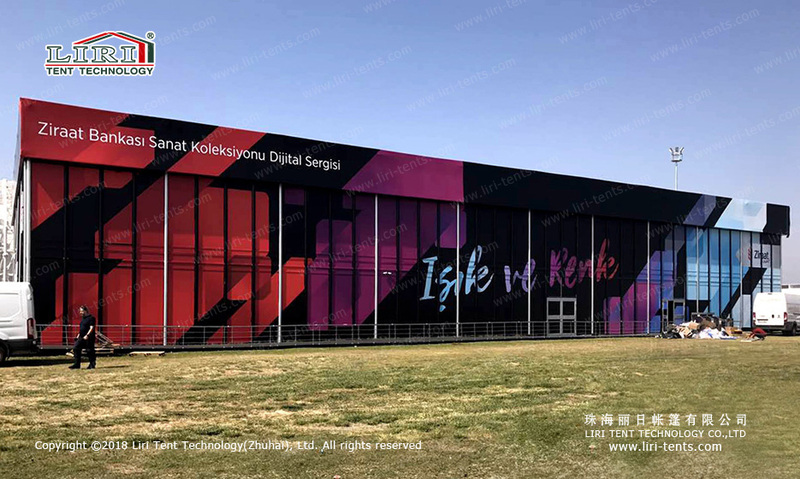 In general, Liri can provide a full range of decorative accessories, such as fireproof glass walls or ABS hardware walls, air conditioners, curved awnings, high-grade double-glazed glass doors, and imported wood floors to allow events to be held smoothly and perfect. 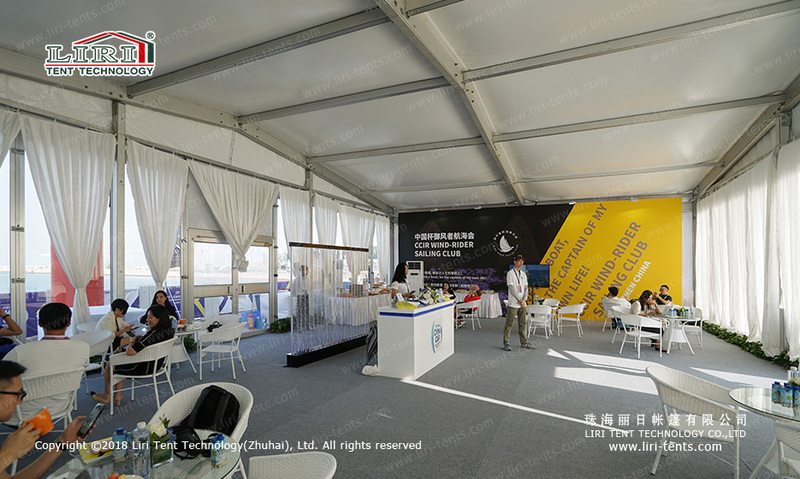 Liri Tent will help our clients with the transportation and installation before the event, and disassembly after the event. 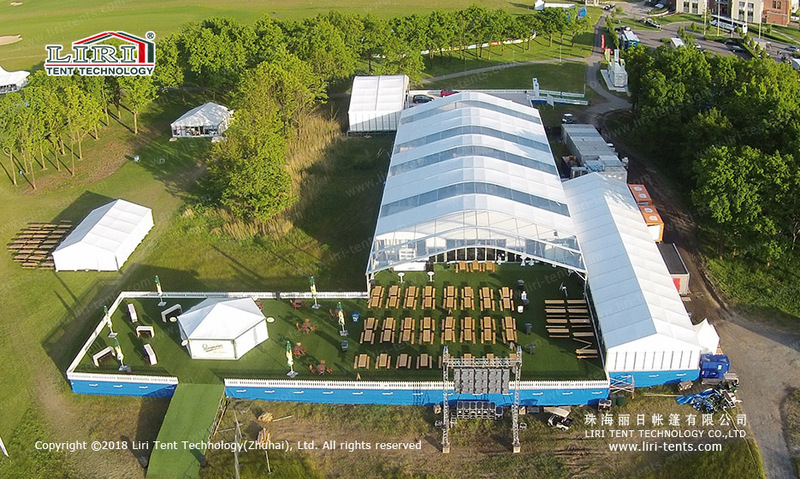 During the event, we will also provide free maintenance services to ensure the normal use during Event Marquee Rentals. 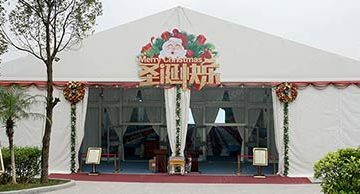 Event Marquee can be built in a short time and put into use quickly. 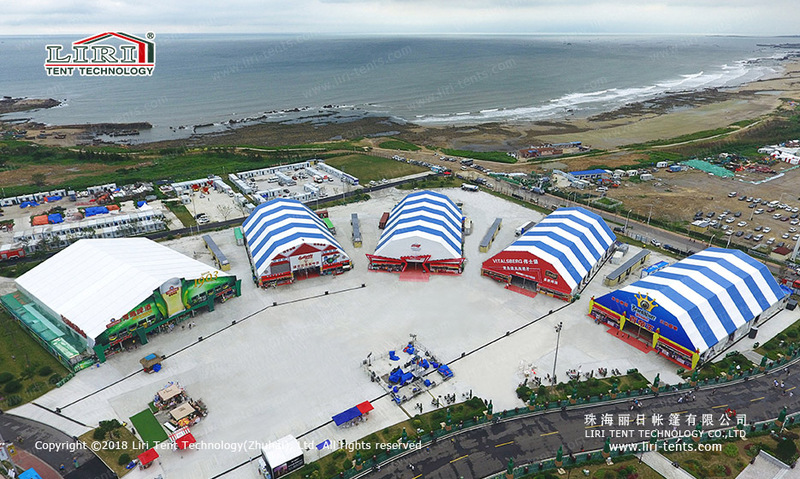 The construction of the tents on the site does not require much space and can be applied to various occasions, such as grass or the beach. If you are the event planner, I believe Event Marquee Rentals will be your best choice.